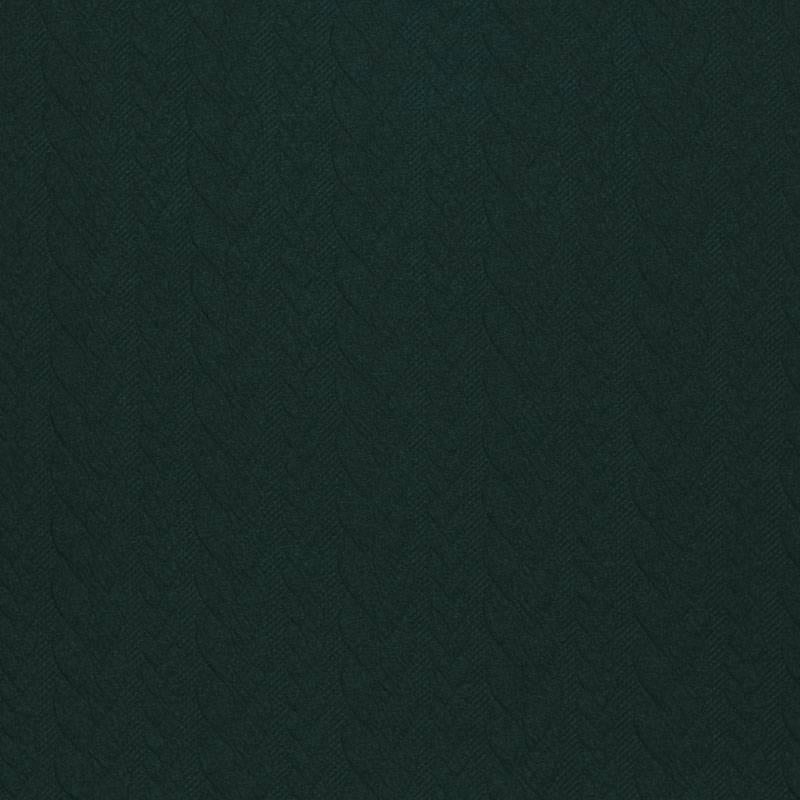 buy Cable Knit Jacquard Fabric dark green per meter online. 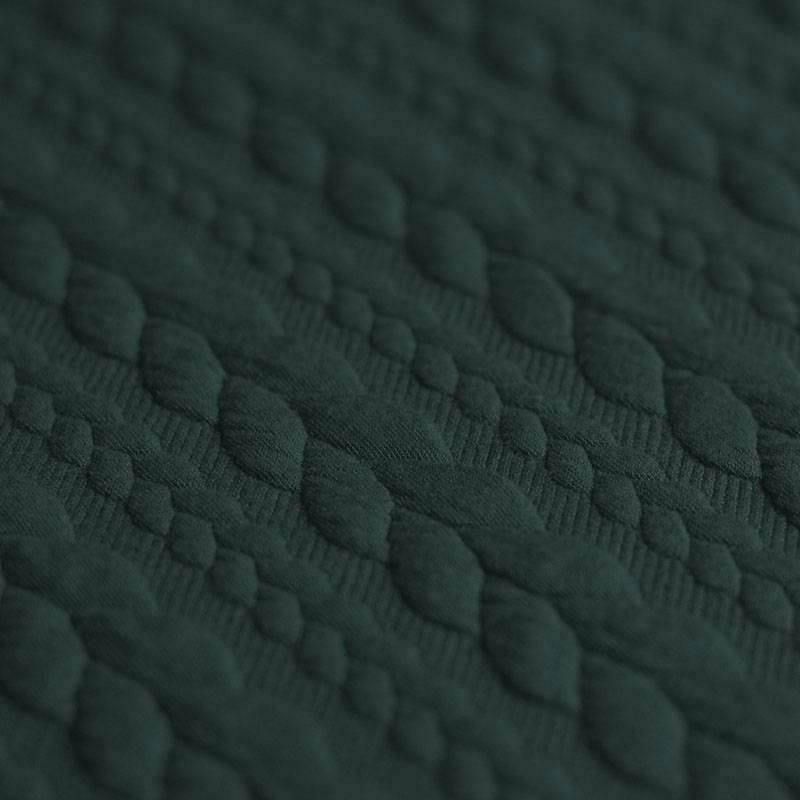 Information: This cable knit fabric dark green is a smooth jacquard fabric, knitted and therefore stretchable. 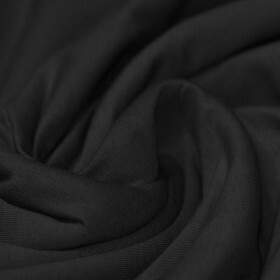 It is the perfect cable fabric for creating stylish cardigans, sweaters, scarves and pullovers.